1 Choose File > Automate > Contact Sheet II. 2 Under Source Folder, click Choose (Mac OS) or Browse (Windows) to specify the folder containing the images you want to use. Select Include All Subfolders to include images inside any subfolders. 3 Under Document, specify the dimensions, resolution, and color mode for the contact sheet. Select Flatten All Layers to create a contact sheet with all images and text on a single layer. Deselect Flatten All Layers to create a contact sheet where each image is on a separate layer and each caption is on a separate text layer. 4 Under Thumbnails, specify layout options for the thumbnail previews, and click OK.
• For Place, choose whether to arrange thumbnails across first (from left to right, then top to bottom) or down first (from top to bottom, then left to right). • Enter the number of columns and rows that you want per contact sheet. The maximum dimensions for each thumbnail are displayed to the right, along with a visual preview of the specified layout. 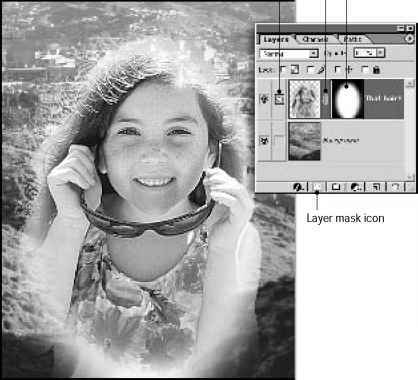 • Select Use Filename As Caption to label the thumbnails using their source image filenames. Use the menu to specify a caption font.